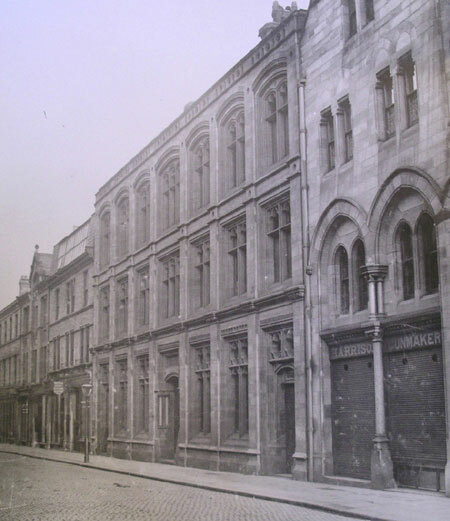 The Grade 2 listed building which now houses our beautiful store was built in 1878 by Hetherington and Oliver of Carlisle for the Clydesdale Bank. This building was the first Scottish provincial bank to be built on English soil and caused quite a stir back in the day! So much so its very existence was heatedly debated in the Houses of Parliament! Many of the English banks took fright at the prospect of an invasion by the Scottish banks most of which were larger than their English cousins and thus well able to pose a serious threat to the private English banks. 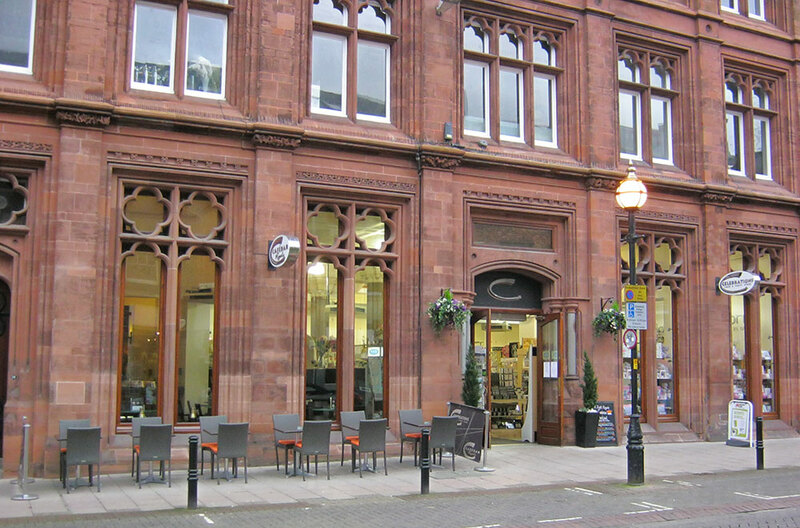 Allowing this building to be built in Carlisle changed history in the way we saw banking and paved the way for an integrated banking system between England and Scotland. Celebrations have a long family heritage of working within the greeting card & gift industry, dating back over 60 years and 3 family generations. From small beginnings, Celebrations has grown over the years building a reputation on quality, choice, service and value for money. Back in the 60’s, trading on market stalls across west Cumbria,Thomasina Gibson and Tom & Eleanor Bailey were the founders of what has grown to become a multi award winning destination store, and set sail on the family’s fabulous retailing journey. Tom’s daughter, Tanya then took over the markets in the early 80’s and grew the business, seeing it go from strength to strength. In the early 90’s, Tanya and her brother Barry,opened their first shop in Carlisle’s Bank Street.The Celebrations store thrived, with customers loving our philosophy of selling quality products at a fair price. Many customers will remember the first floor Christmas studio, which was a whole area dedicated to all things festive. In 2004 the new Celebrations was opened by Tanya and her daughter Sonya, and saw the introduction of a quality Café Bar.The new store saw a much bigger product offering and a huge variety of gifts and fashion accessories introduced to the product mix. There was huge restoration work needed to revive the old Clydesdale bank building and although there was no hidden pots of money stashed away by the bank we did uncover many other treasures such as a beautiful ornate ceiling which we restored, magnificent marble pillars which we uncovered for all to see, even the oak panelling in the manager’s office was reused to make the bar in the café. Everything was done sympathetically to restore this stunning building to its former glory as well as bring in the modern touch of the retail and café bar. Since the store opened in 2004, Celebrations has grown to become a true destination store, a multi- award winning business and a favourite for local people as well as visitors from far and wide.